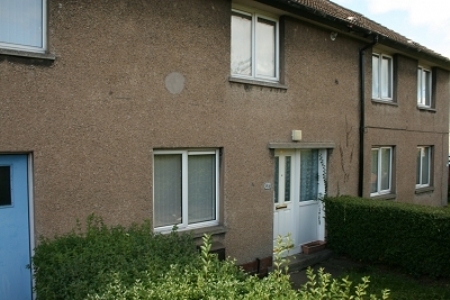 Spacious mid terraced family house situated within walking distance of the new North West Community Campus, and with a wide range of amenities, services and leisure facilities all within the locality. 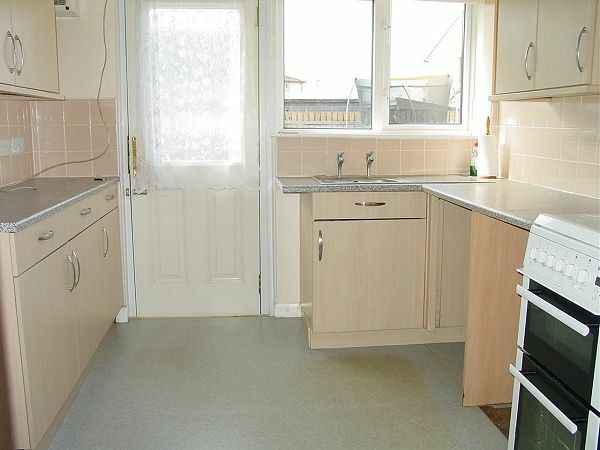 The property benefits from double glazing, gas central heating and easily maintained garden. Full Planning Permission for the erection of a single storey extension to the rear of the property was granted in 2014 under Planning Reference Number:- 14/P/3/0246. Although this will have expired it could be re-instated subject to the approval by Dumfries & Galloway Council. 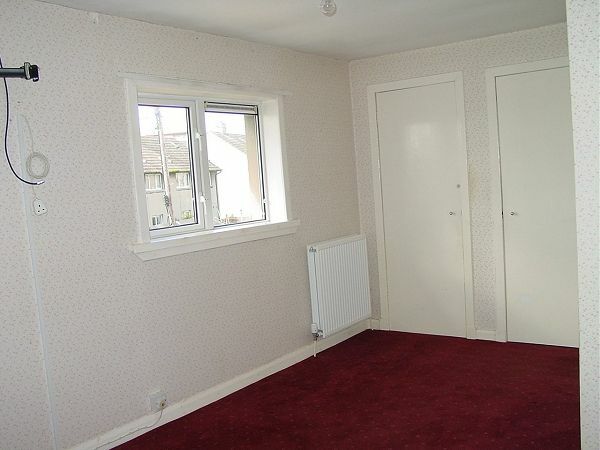 Accommodation comprises:- Ground Floor - Entrance Porch. Hall. Lounge. Kitchen. 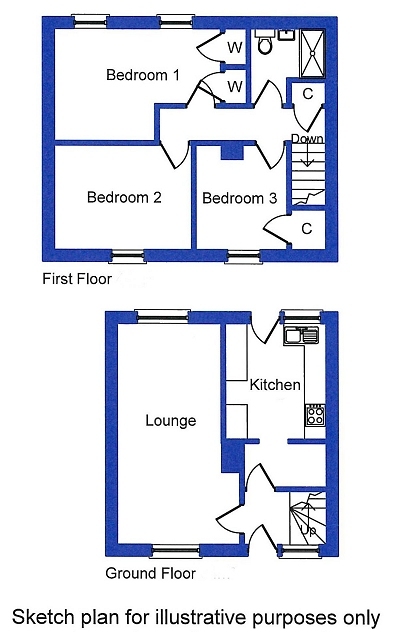 First Floor - 3 Bedrooms. Bathroom. Stairs to first floor accommodation. Wall mounted electric meters. Radiator. Bright and airy family room with north and south facing windows. 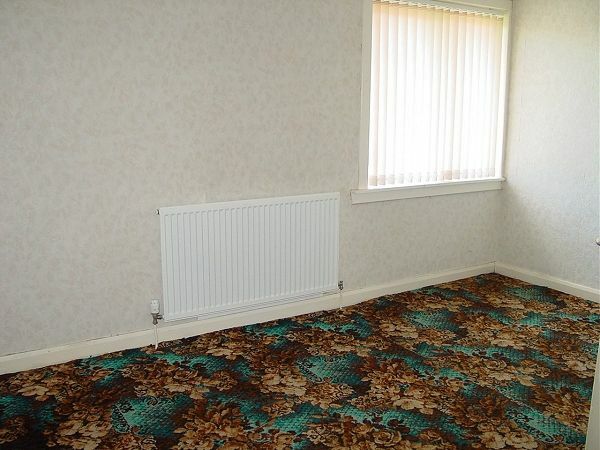 Two radiators. Fitted with a good range of wall and floor units, ample work surfaces, tiled spashbacks and inset single stainless steel sink. Space and plumbing for washing machine and space for slot-in cooker with extractor fan above. Glazed door giving access to garden. Radiator. Two south facing windows. Two built-in shelved and hanging cupboard. Radiator. North facing window. Built-in storage cupboard housing gas combi boiler. Radiator. Fitted with a white suite comprising wash hand basin, WC and shower cubicle with electric shower and wet wall panelling. Radiator. There is a shared path with the neighbours to gain access to the property with a small area of lawn to the front bounded by a privet hedge. 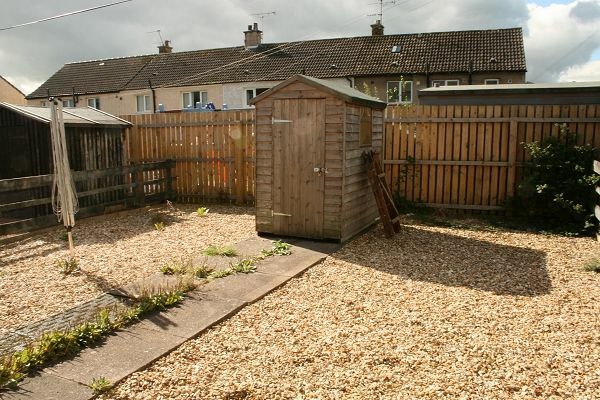 The rear garden is gravelled for ease of maintenance with garden shed. There is also shared access via an enclosed lane with number 167. Mains supplies of water, gas and electricity. The property is connected to the mains drainage system. Gas central heating. EPC = C.
This property is in Band B. 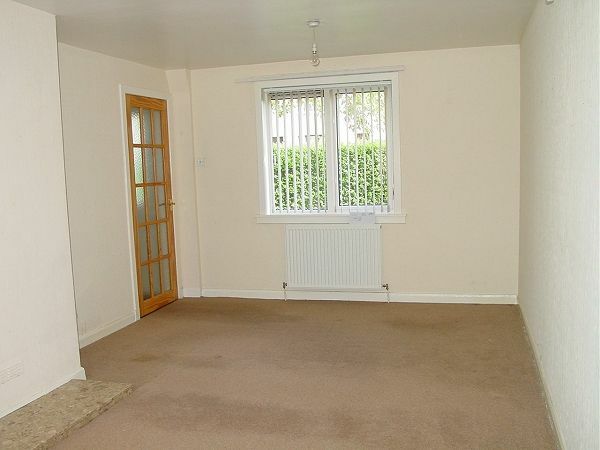 Offers in the region of £76,000 are anticipated and should be made to the Selling Agents.